The most famous of the Disney Fairies, Tinkerbell! 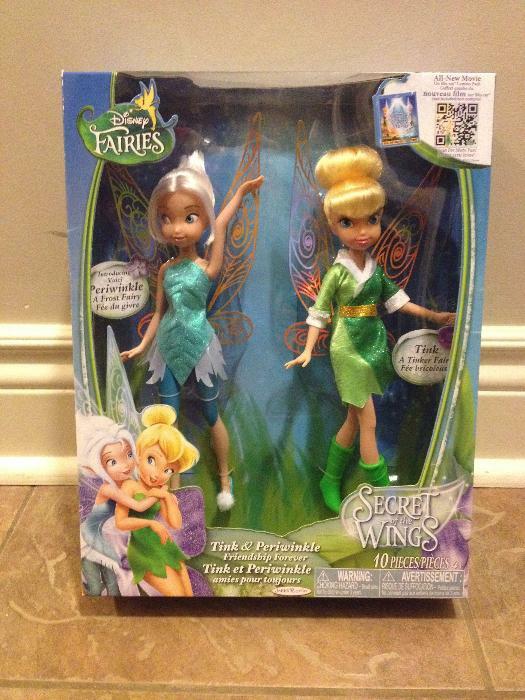 Set of 2 fairies, includes Periwinkle, the frost fairy. Years of imaginary play to come!